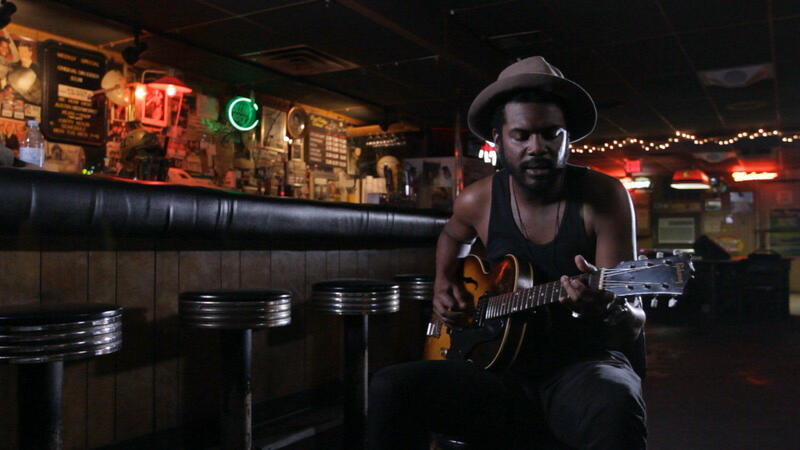 Two Trains Runnin’ is a feature-length documentary directed by Sam Pollard, narrated by Common, and featuring the music of Gary Clark Jr. The film pays tribute to a pioneering generation of musicians and cuts to the heart of our present moment, offering a crucial vantage from which to view the evolving dynamics of race in America. In 2017 the documentary was honored with a Grammy nomination for Best Music Film. In June of 1964 hundreds of college students, eager to join the civil rights movement, traveled to Mississippi, starting what would be known as Freedom Summer. That same month, two groups of young men--made up of musicians, college students and record collectors--also traveled to Mississippi. Though neither group was aware of the other, each had come on the same errand: to find an old blues singer and coax him out of retirement. Thirty years before, Son House (who had been in Rochester for years!) and Skip James had recorded some of the most memorable music of their era, but now they seemed lost to time. Finding them would not be easy. There were few clues to their whereabouts. It was not even known for certain if they were still alive. And Mississippi, that summer, was a tense and violent place. With hundreds on their way to teach in freedom schools and work on voter registration, the Ku Klux Klan and police force of many towns vowed that Freedom Summer would not succeed. Churches were bombed, shotguns blasted into cars and homes. It was easy to mistake the young men looking for Son House and Skip James as activists. Finally, on June 21, 1964, these two campaigns collided in memorable and tragic fashion. In telling this remarkable story, Two Trains Runnin' revisits an important moment when America's cultural and political institutions were dramatically transformed. The movie is all the more pointed and relevant today, in an era of renewed attention on police brutality and voting rights.